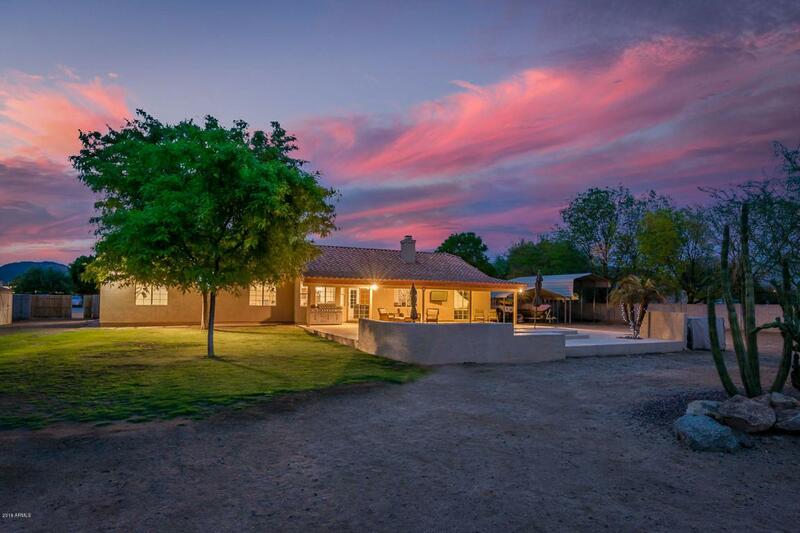 ACREAGE/HORSE PROPERTY in Peoria! 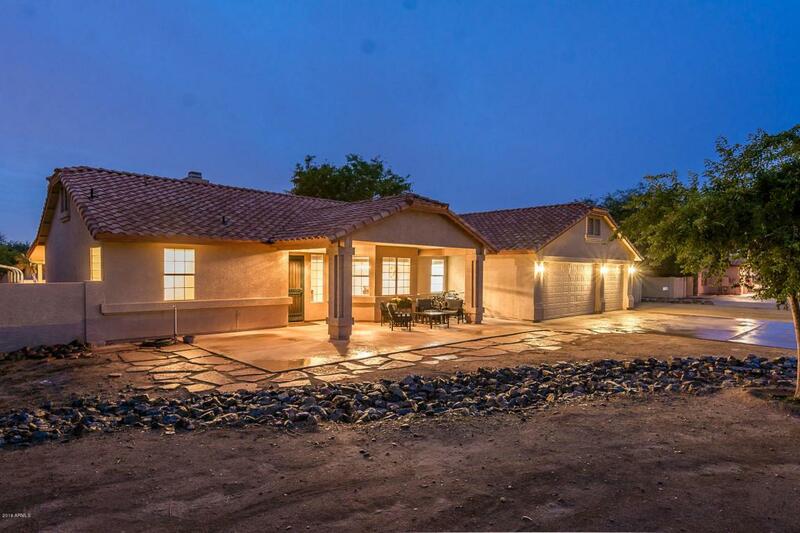 A rare opportunity to own over an acre in Peoria, centrally located around the corner from Great Hearts Academy, zoned for horses if you'd like and also zoned for a home business with no HOA! This lot has endless potential and is already situated with a spacious 1 story, split floor plan, 4 bedroom, 2 bath home. 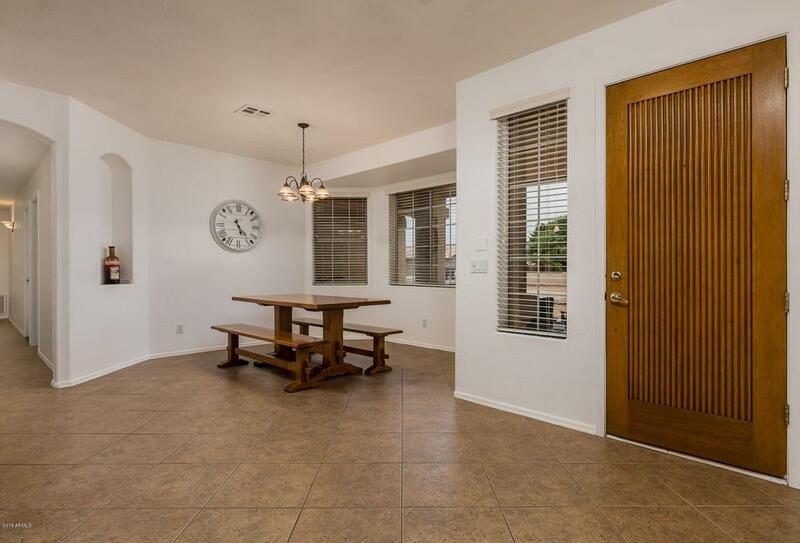 If you have toys, you will love the large 3 car garage and RV gate that leads to 2 VersaTube car ports to house all of your toys (20'x20'x7 and 30'x14'x14'). 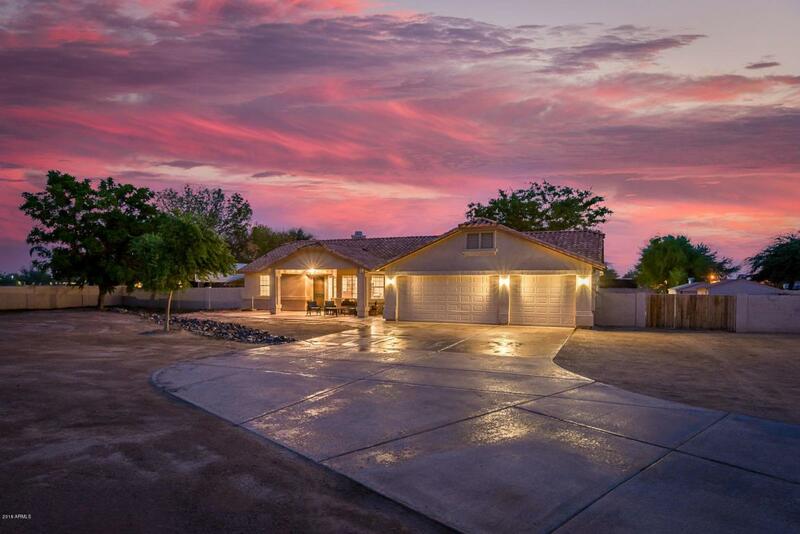 There are 2 large storage sheds, and a gorgeous pool with elegant water feature. Lots like this are hard to come by so don't miss out on this one!